Earlier this year, NC State College of Education senior Ashley Lawson was named NC State’s 10th Truman Scholar. 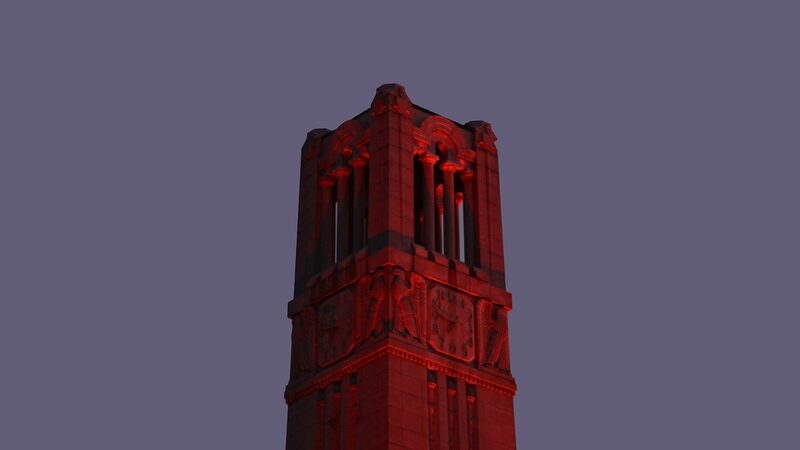 On the night of Friday, Sept. 28, the university will light the Belltower red to recognize Lawson and this prestigious accomplishment. Ashley Lawson wanted to design roller coasters when she first arrived at NC State, but this changed when she received a call from a friend from her hometown of Prestonville requesting help on college applications. That acted as a lightbulb moment and sent her down a path to empower people through education. 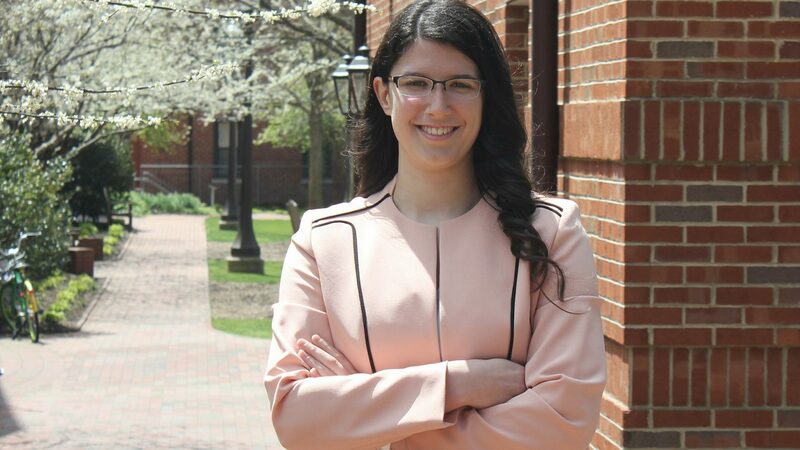 Read more about Lawson’s lightbulb moment and how she started a non-profit organization to help rural communities like her hometown before becoming a Truman Scholar is this as-told-to interview. Records indicate that this will be the first time the Belltower will be lit red to celebrate an individual affiliated with the College of Education for an international honor like this. Lawson, a senior in mathematics education and mathematics at NC State, was named one of 59 recipients of the renowned Truman Scholarship, which invests in the potential of students dedicated to public service leadership. She plans to use the award to earn a Ph.D. in a joint program in public administration and development sociology after first teaching high school mathematics. Currently, Lawson is student teaching at Cleveland High School in Johnston County. She says she is learning to develop assessments that help students master mathematics by giving them language to explain where they are struggling.